Block Watch is a community driven program which brings neighbours together through increased communication between themselves and the police. Block Watches have several significant commitments: report suspicious activity to the police, create a safe community, and build communication with your neighbours. Police alone cannot solve crime in the community. They need extra eyes and ears to report suspicious activity and crime. 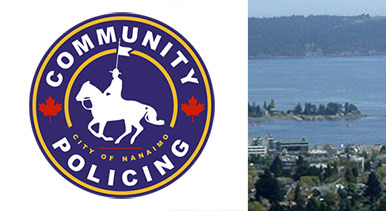 Nanaimo has a vibrant Block Watch program strongly supported by the RCMP. For more information, click on the links below to learn more. If you have additional questions please e-mail Cst. Gary O'Brien at gary.obrien@rcmp-grc.gc.ca . Visit the Block Watch tab on this website to learn how to start a Block Watch.